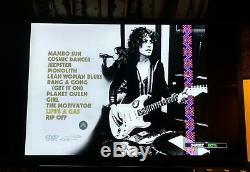 Up for sale is T. Rex - Electric Warrior DVD AUDIO disc in Advanced Resolution 5.1 surround sound! 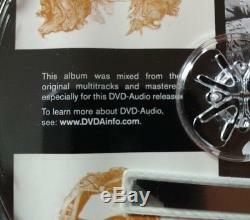 In DVD AUDIO players, it plays in Advanced Resolution MLP surround sound 96khz/24 bit and in Advanced Resolution stereo 192khz/24 bit, awesome! 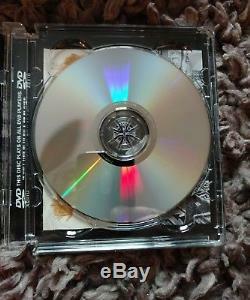 In DVD VIDEO players, it will play in Dolby Digital 5.1 surround sound. 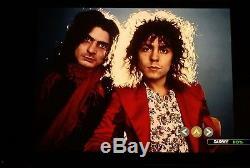 Remixed from the original multitracks! 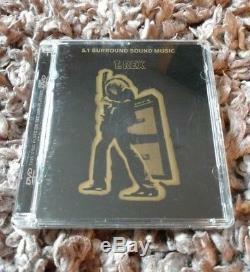 Very good sound quality and surround sound effect. 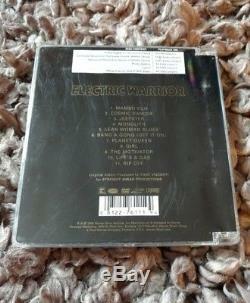 Long out of print and hard to find, this is a must for any T. While playing, you can display pictures of the band or lyrics to the song that is playing. I have included a few screen shots so you can see how it actually plays. 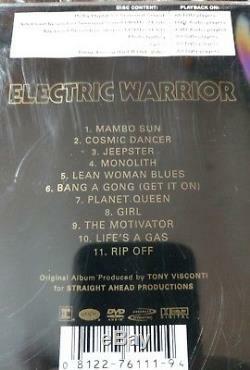 Also in the pictures is the track listing. 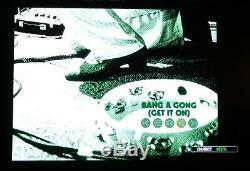 There is even a video on this disc of "Bang A Gong". 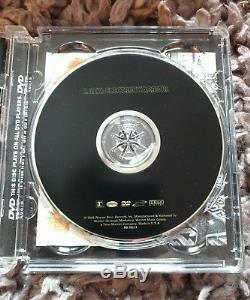 Disc and booklet are in excellent condition and the case shows some shelf wear with no cracks. Please ask any questions prior to purchasing. 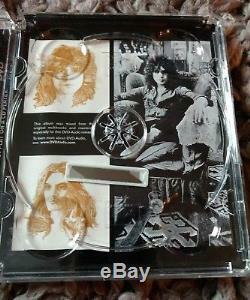 Thanks for looking, please see my other surround sound discs for sale and have a great day! 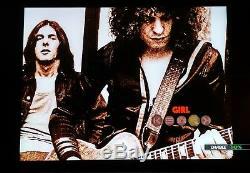 REX-Electric Warrior 5.1 SURROUND DVD-AUDIO" is in sale since Wednesday, November 28, 2018.